For rifle & shotgun slings. 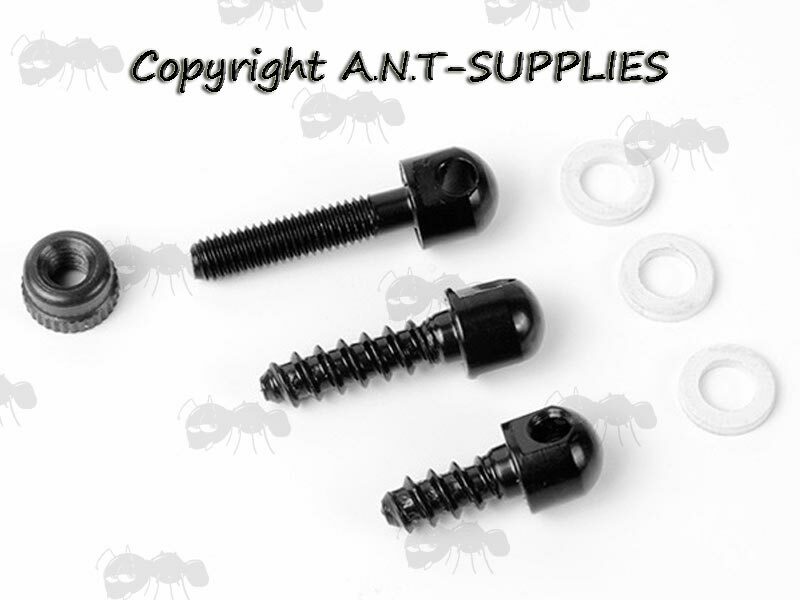 Or £12.00p for swivels with stud set. 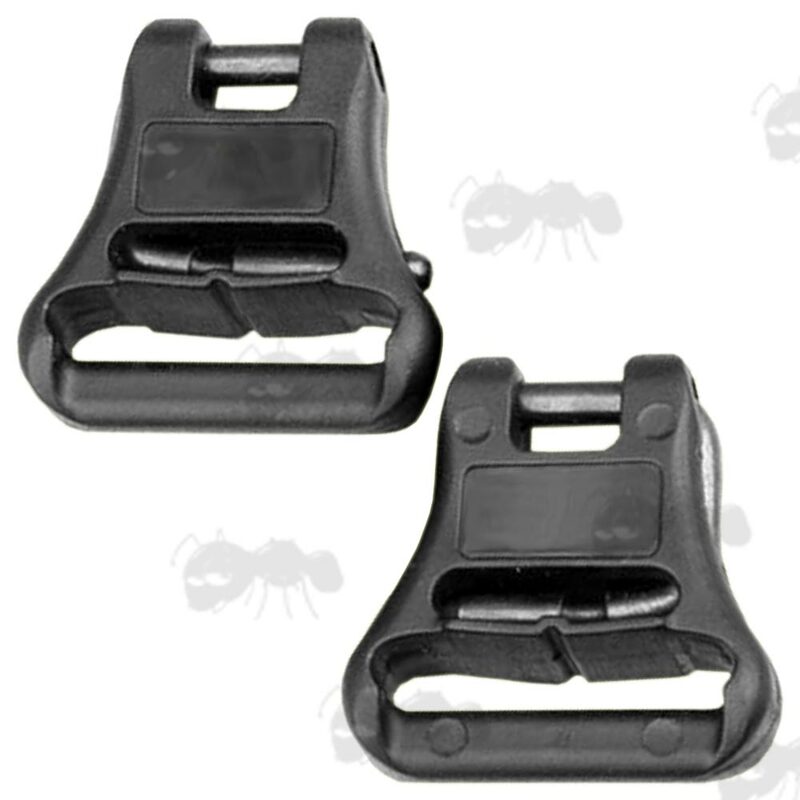 Pair of quick-detach polymer gun swivels. 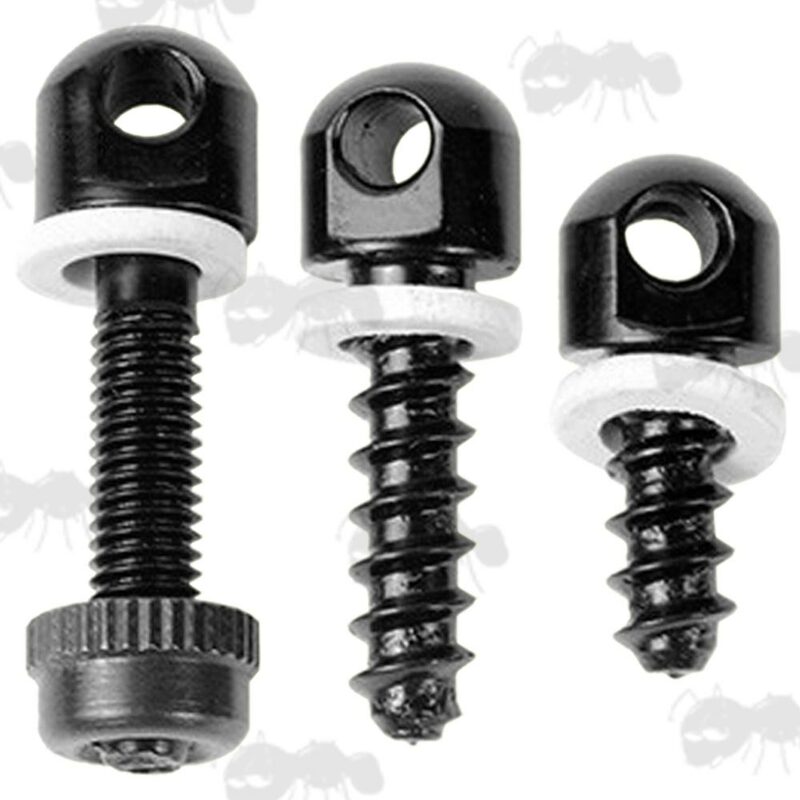 For slings up to 26mm / 1.04" wide. 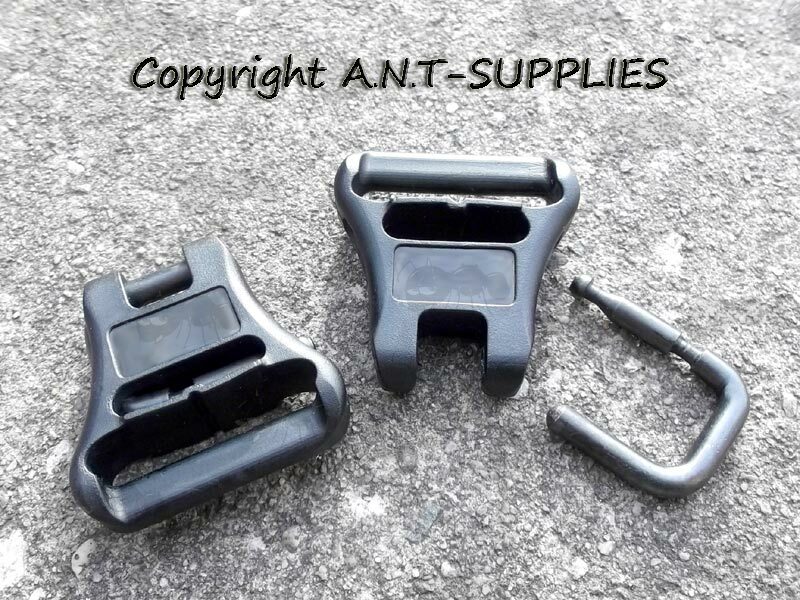 Fits onto QD studs for quick and easy fitting and removing of your guns sling. More info on the QD base screws.